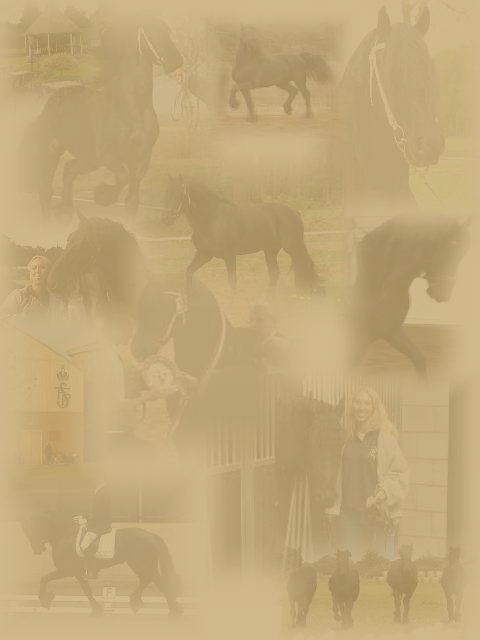 Signature Friesians provides a variety of services we take pride in. Please click on links below to learn more about each service. We look forward to working with you and your horse!